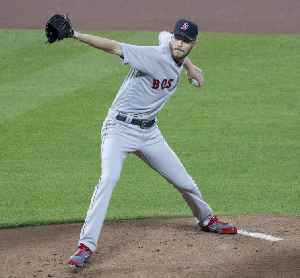 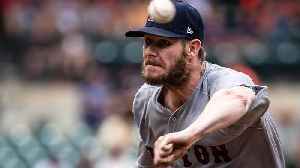 Will the Red Sox Regret Signing Chris Sale to a Mega-Extension? 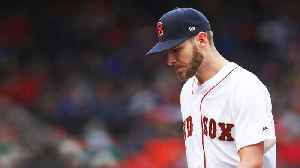 The Red Sox have to make key decisions about Mookie Betts and Xander Bogaerts in the coming offseason, so did it make sense for them to sign Chris Sale to a 5-year, $145 million contract? 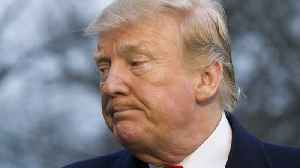 SI senior..